This Costa Rican Butternut Squash Picadillo is exploding with all kinds of exotic and bold flavors and filled with nothing but wholesome ingredients! A healthy gustatory experience you won’t soon forget! 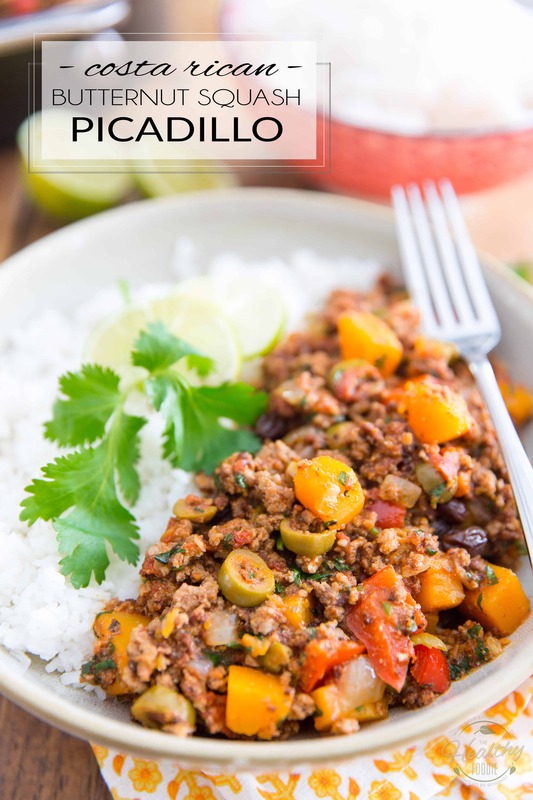 In case you’re not familiar, Picadillo is a kind of hash that’s commonly served in many Latin American countries. 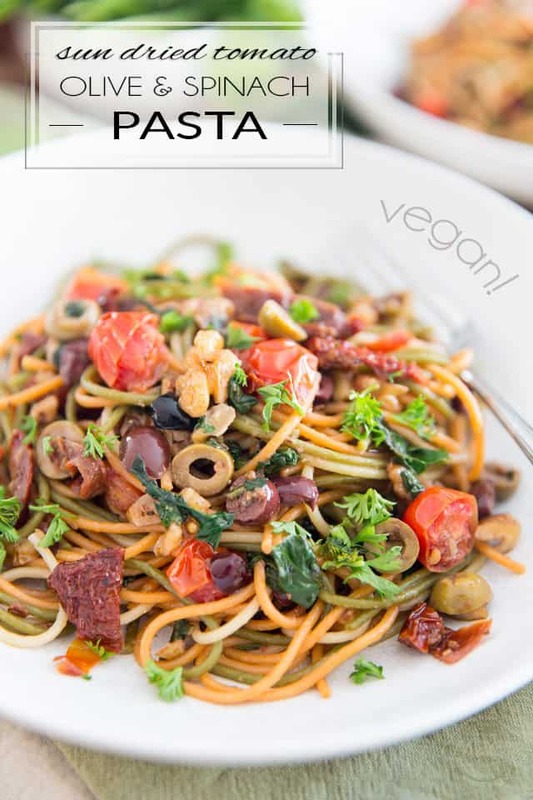 It is generally made with ground beef, tomatoes or tomato sauce and a bunch of other wholesome ingredients that vary depending on the region where it’s being served. Like most Latin American dishes, this one is bursting with all kinds of bold and complex flavors, cleverly marrying sweet, salty and tangy aromas with absolute perfection! While you may find that olives and raisins make for a strange association, I can guarantee you that they work perfectly well together and will make your taste buds sing the most beautiful exotic songs! The best part is, like most hashes, this creamy, comforting and unpretentious dish comes together super easily, and reheats super well, too! The post Costa Rican Butternut Squash Picadillo appeared first on The Healthy Foodie.